Ascential also revealed the launch of a new joint initiative with its sister company MediaLink that will take place during the Cannes festival. CLX, which stands for ‘Connect. Learn. Experience" will aim to match marketers with entertainment and content creators in "intimate curated programmes". Speaking of the new Lions, Simon Cook, vice-president creative excellence, said: "Both of these Lions represent a shifting industry landscape and now is the right time to recognise these disciplines through our awards. "With an increasingly broader creative communications ecosystem, the Creative Strategy Lion will elevate and define the importance of strategy in creative vision, while the Entertainment Lion for Sport will give credence to the breadth of content and communications surrounding this unique global market." 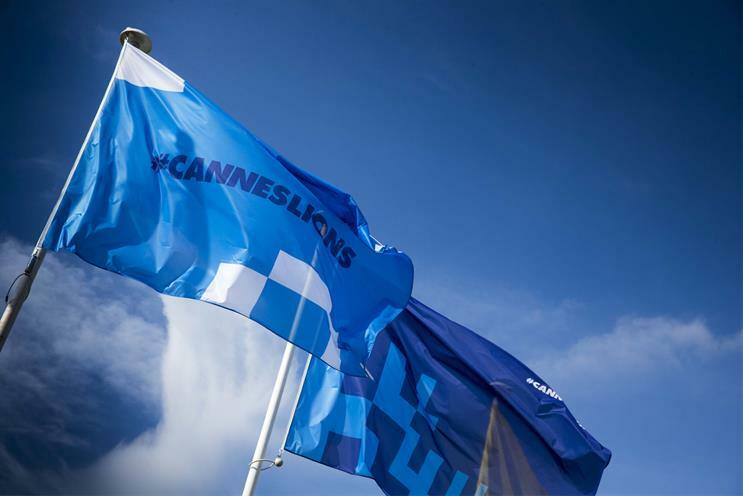 Commenting on the CLX initiative, Louise Benson, vice-president festivals, Cannes Lions, said, "One of things that makes Cannes Lions so special is that it provides a global meeting place for the world’s creative communications ecosystem. "CLX will leverage this to offer marketers genuine business opportunities by initiating conversations that lead to valuable partnerships. In a constantly shifting industry brands understand that creating great content that connects with audiences and creates true engagement is the future, and CLX will bring the world’s best content creators to show them how to do this."